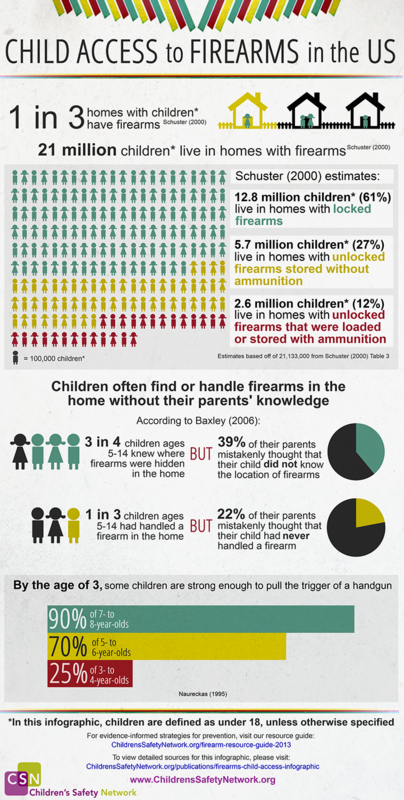 Children often find or handle firearms in the home without their parents’ knowledge. 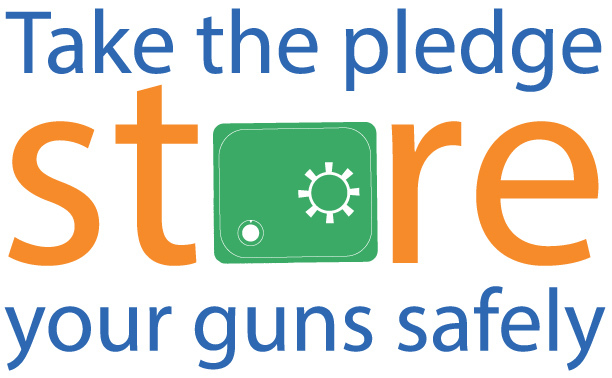 In the United States, 2,600,000 children live in homes with unlocked firearms that are stored loaded or with ammunition. Child Access to Firearms in the US discusses the number of children who have firearms in their household, how the firearms are stores, and how to often children handle firearms. Owning a gun is a right, protecting children is a responsibility. Prevent youth suicide and accidental injuries. Store your firearms safely.